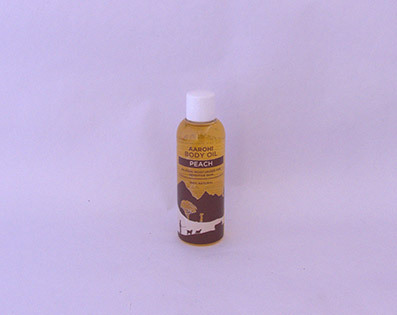 Oil of Peach is made from peach kernels which are hand-picked and crushed in a traditional cold-press. A rare oil, it is very light and has a silken texture, making it an ideal cosmetic oil. Recommended as a softener for delicate skin.